San Diego Comic Con is happening as we speak and while the panels don’t really kick in until tomorrow, the toys are out in full force. 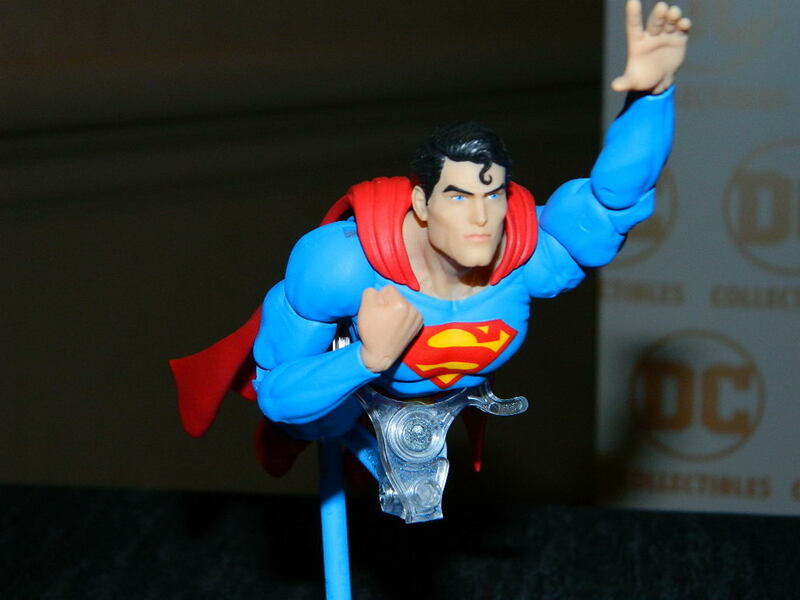 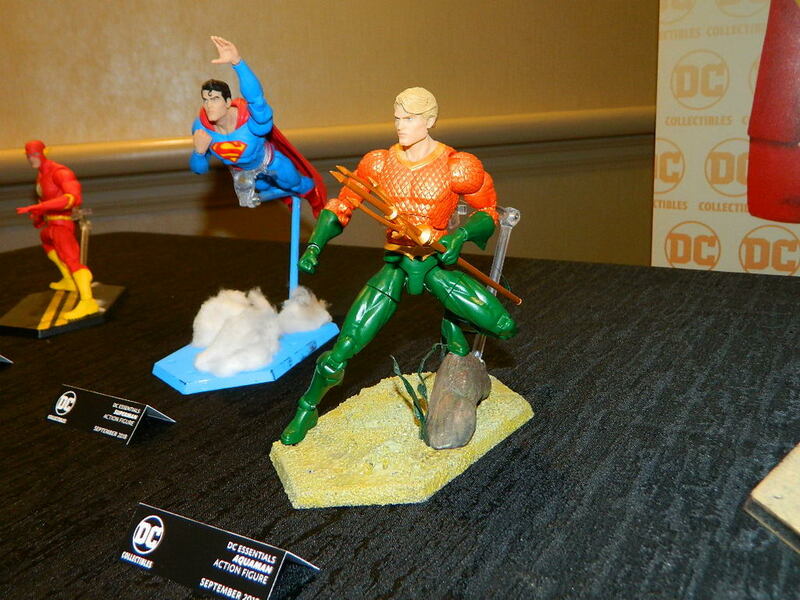 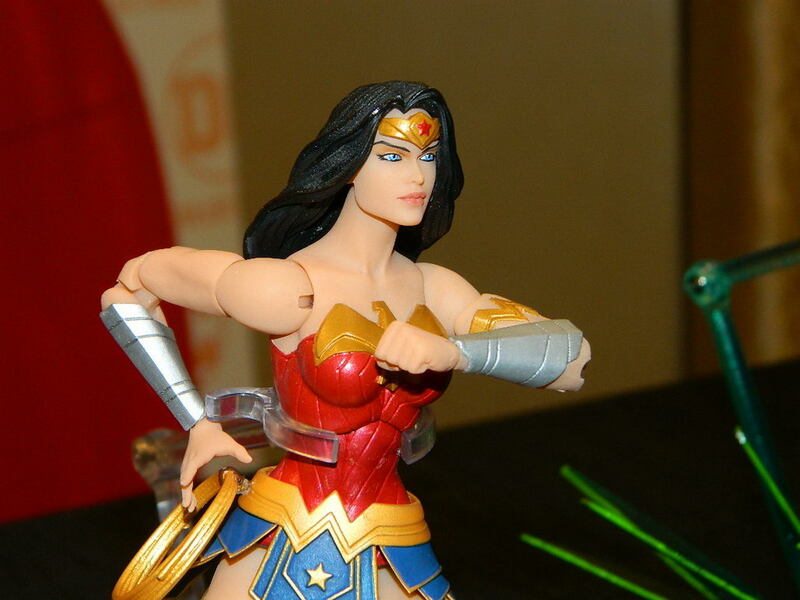 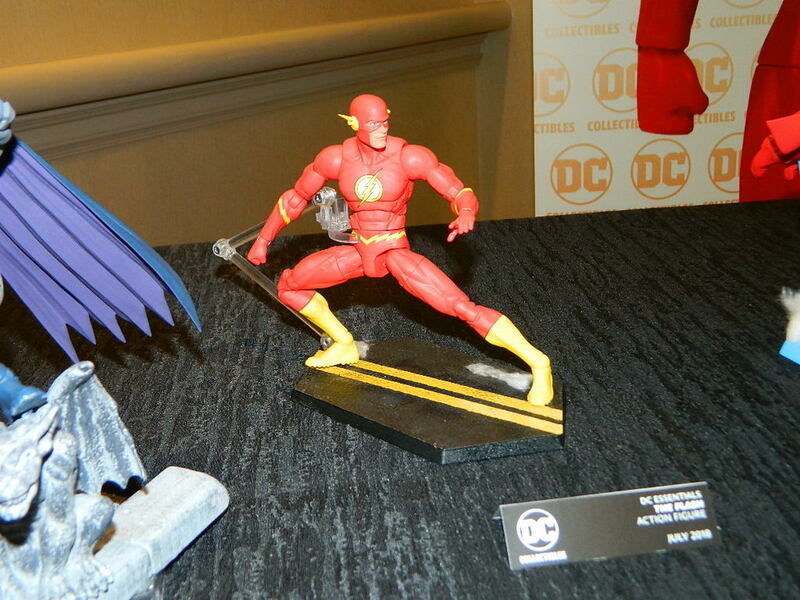 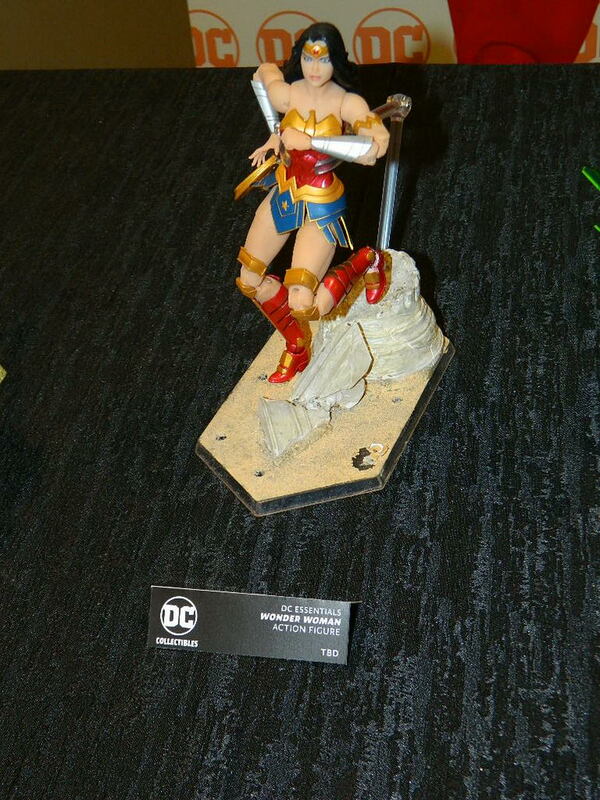 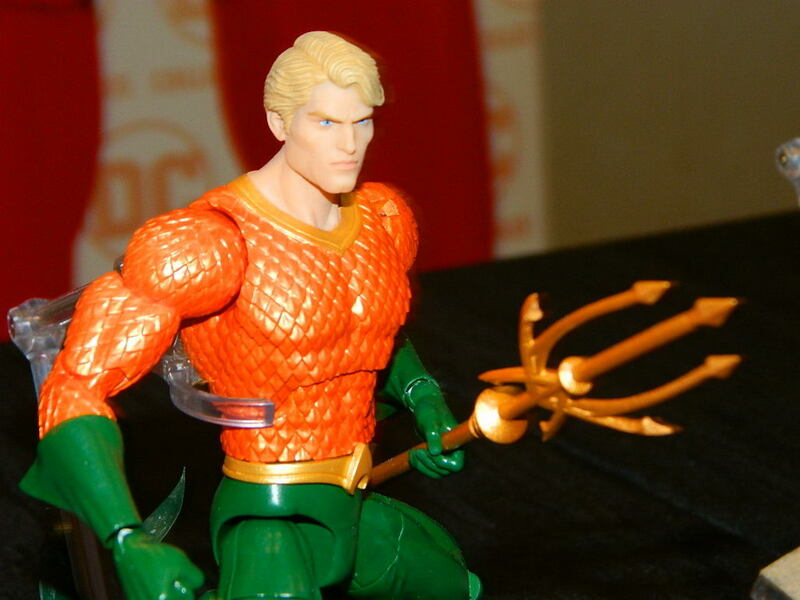 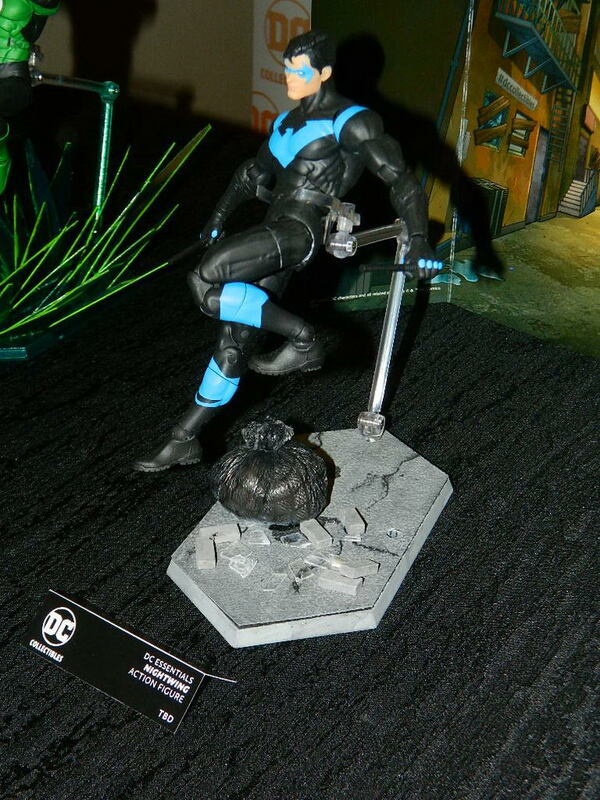 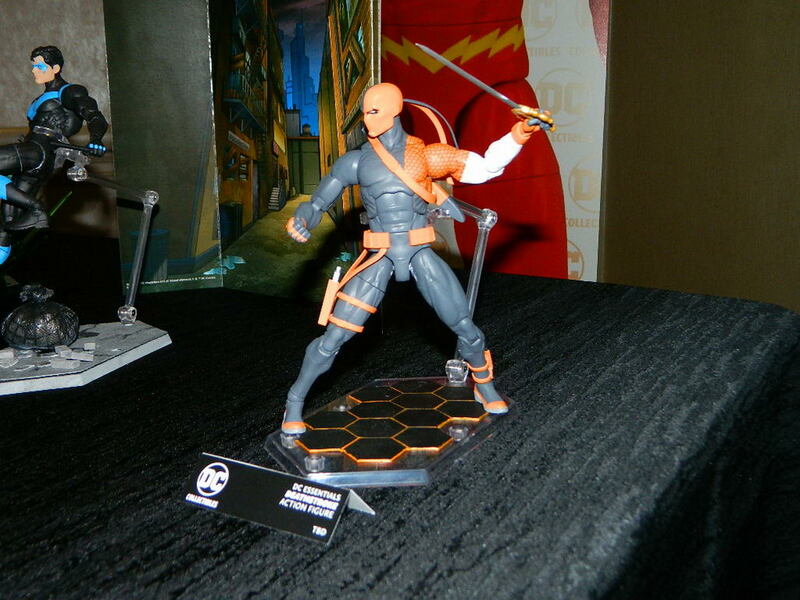 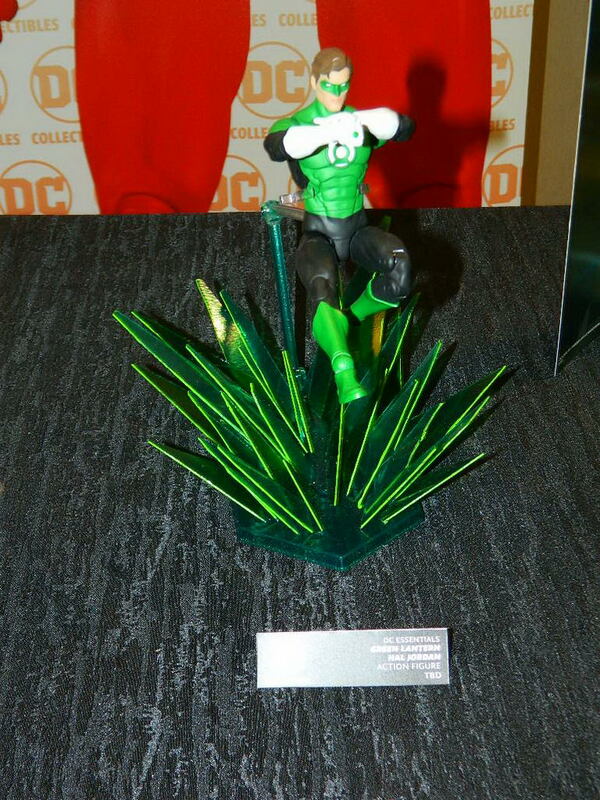 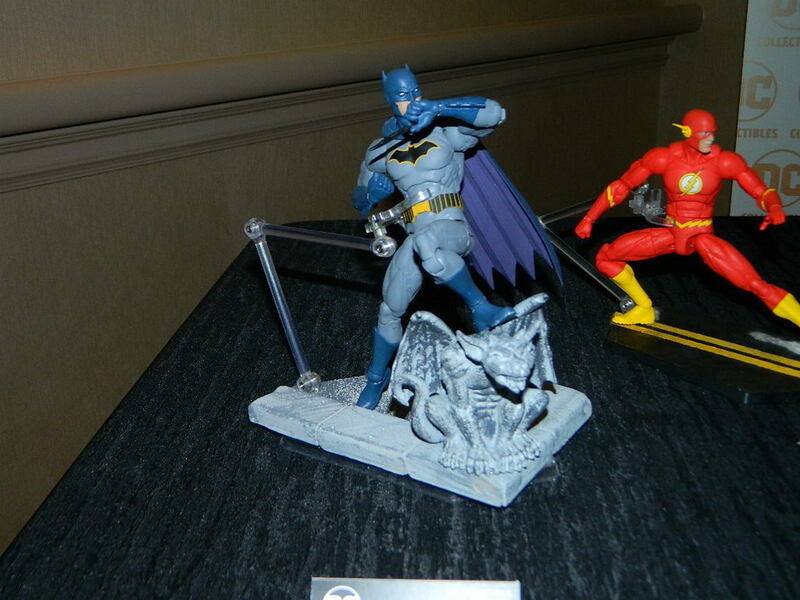 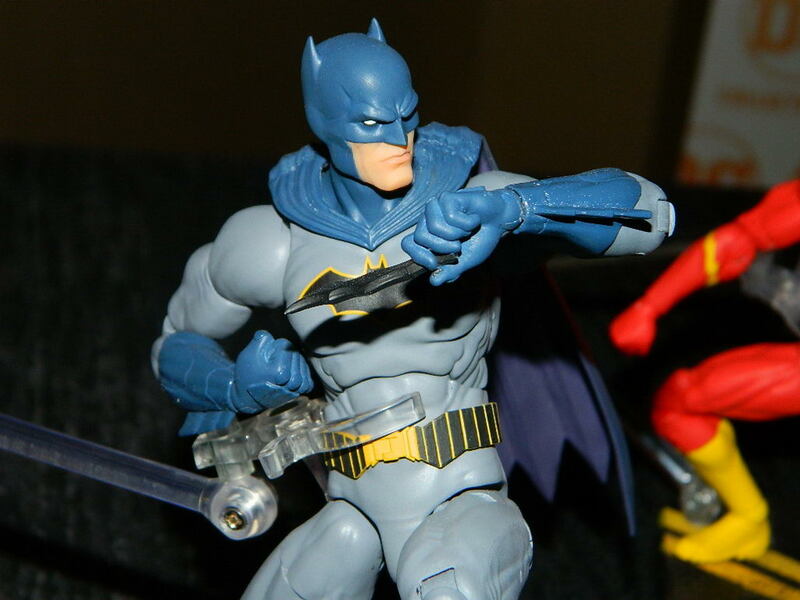 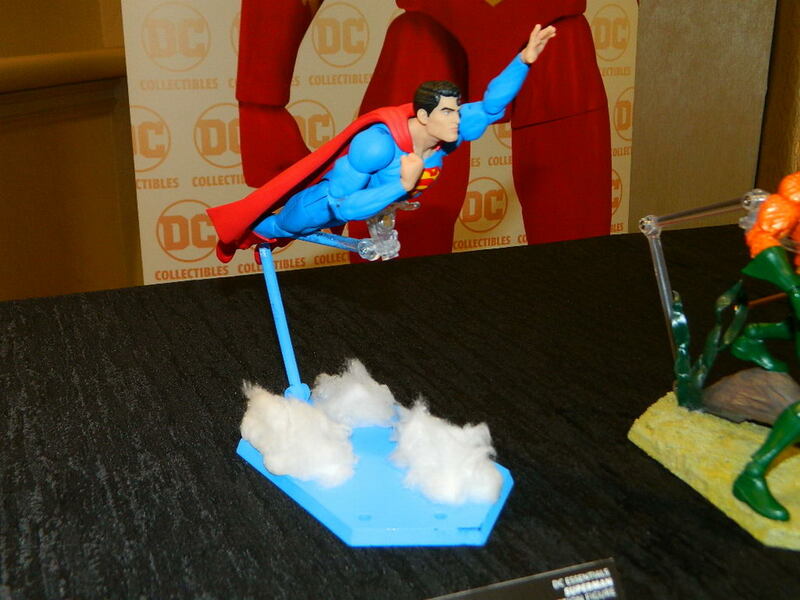 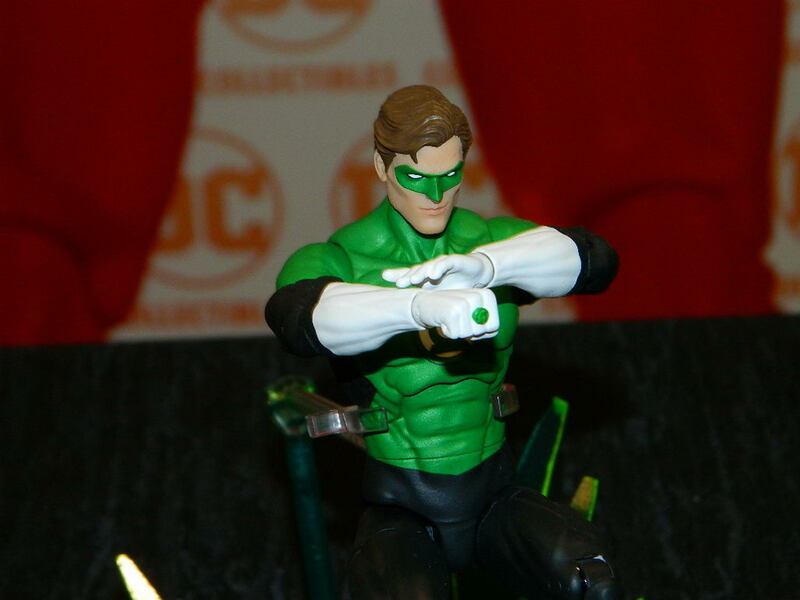 One of the big preview night attractions was DC Collectibles. 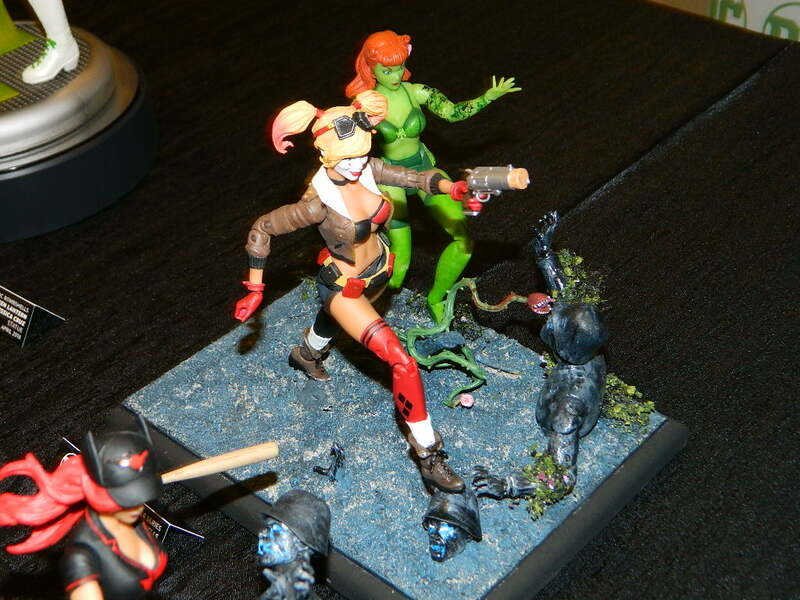 We’ll show off their statues in another post, but this is all about the action figures. 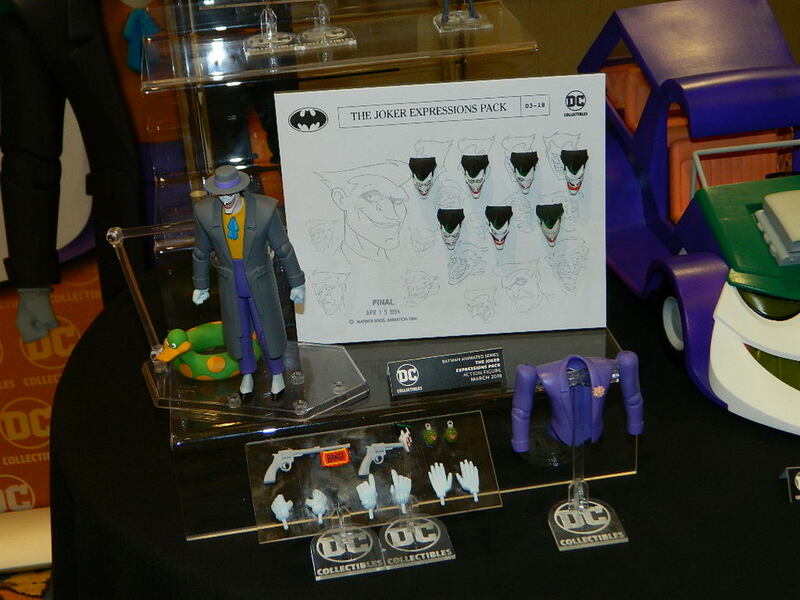 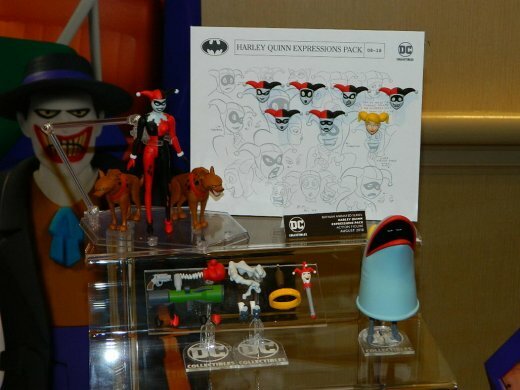 Fans of Batman the Animated series are going to go wild over the new deluxe Joker and Harley Quinn figures. 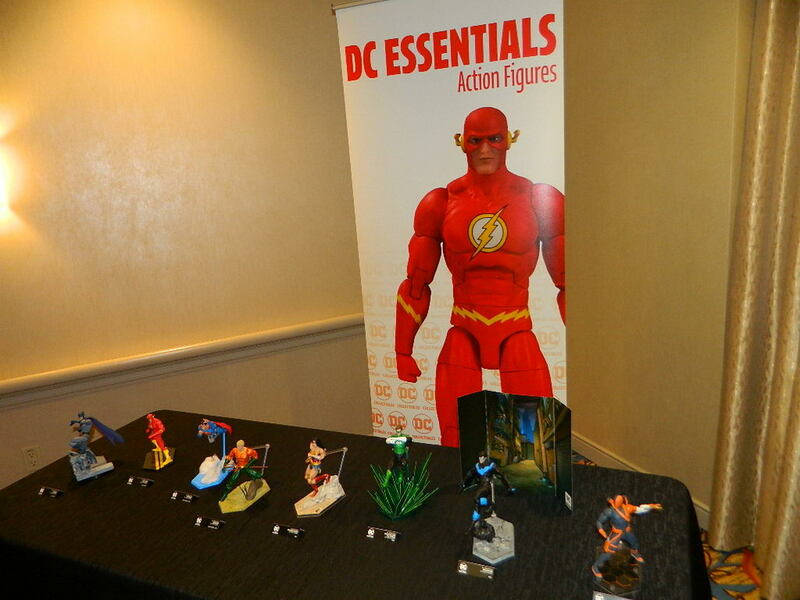 Meanwhile, Justice League fans are going to love the DC Essentials line that feature classic versions of Batman, Superman, Wonder Woman, Green Lantern, Flash, and Nightwing. 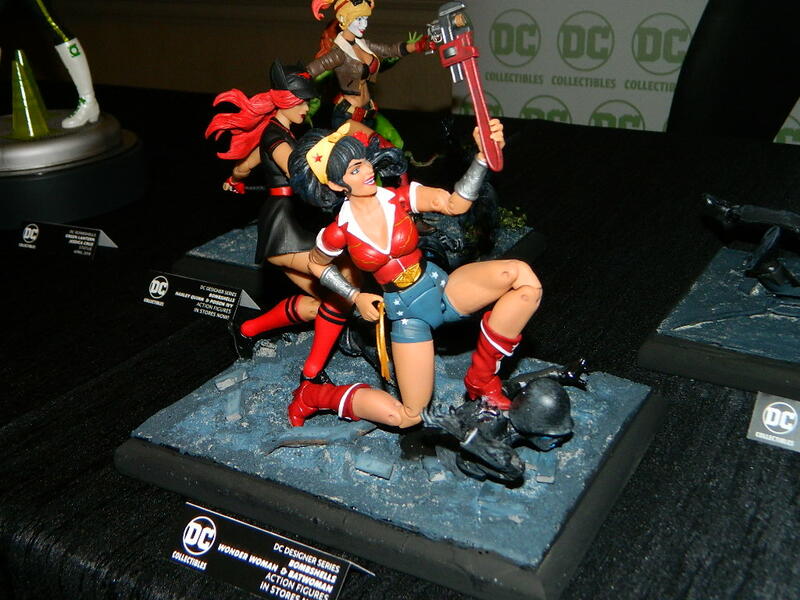 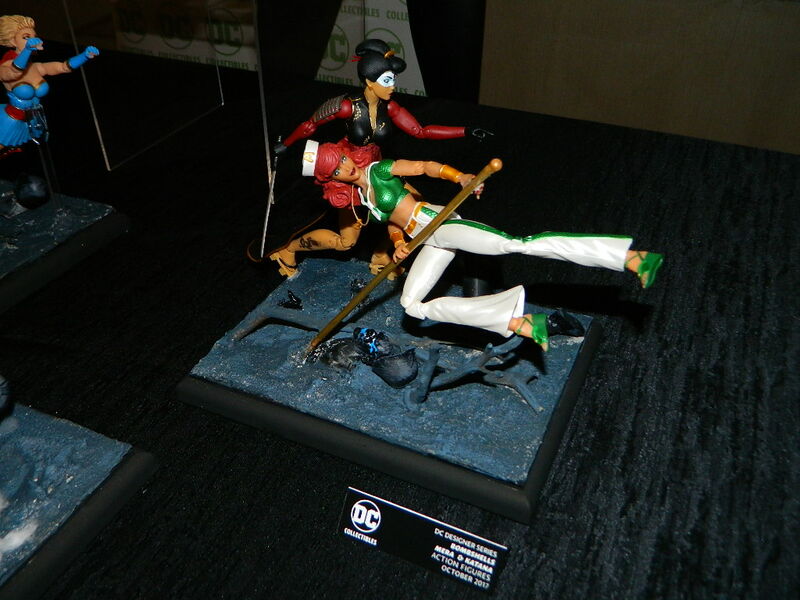 They are even releasing action figure versions of Two DC Bombshells: Zatanna and Black Canary.